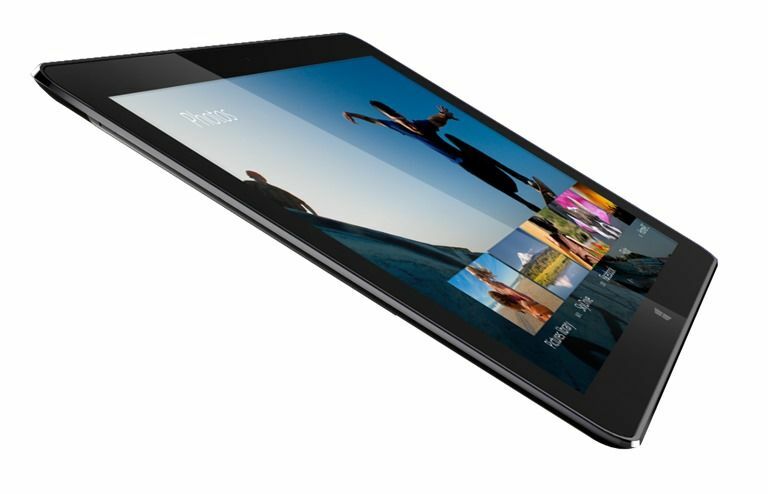 Intel’s fanless mobile PC reference design is 7.2mm thin and uses Core M 14nm processor. Intel are currently presenting on stage at Computex. The press-release reveals what’s about to be demonstrated. The world’s first 14nm fanless mobile PC reference design from Intel is a 12.5 inch screen that is 7.2mm thin with keyboard detached and weighs 670 grams. The innovative design is based on the first of Intel’s next-generation 14nm Broadwell processors, purpose-built for 2 in 1s and will be in market later this year. 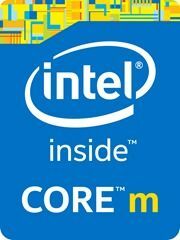 Called the Intel® Core™ M processor, it will deliver the most energy efficient Core processor in the company’s history. So it looks like the days of the U-series processor are over. Perhaps the Y-series too. More importantly it looks like ASUS have used the Intel reference design in their Transformer Book Chi product. Both have a 12.5-inch screen. 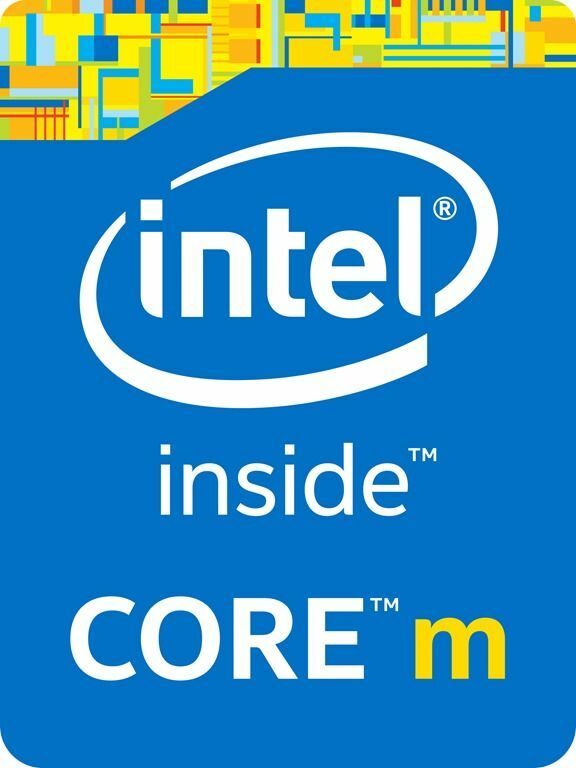 Both use the ‘next-generation’ Intel core. One is 7.3mm thick, the other is 7.2mm thick. OK, maybe the casing is different! Update: The reference device is known as Llama Mountain.